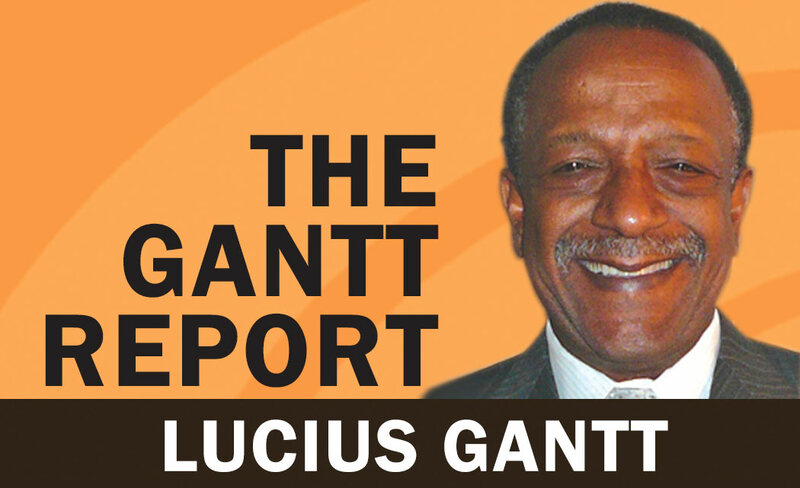 I hope Gantt Report readers had a pleasant, peaceful and joyous holiday season. Don’t get caught up in the end-of-year parties and celebrations so much that the festive activities cloud your minds about what the future will be like for you, your families and your communities. America and the world’s other imperialist empires are not great again – they are greedy again, oppressive again, nationalistic again, and in many ways, colonial again and racist again. But don’t worry, and don’t weep about changes in government or the changes in racial attitudes. Your New Year’s resolutions won’t bring back glory days. Hope won’t help you and I don’t care if that’s what the Obamas want you to focus on. If you want to change your life, you will have to change your mindset, change your behavior, change your perspectives, change your work ethic and change your feelings about yourself, your loved ones, your career and even your faith. The one true God helps those that help themselves. We have to unite in 2017. We have to work together in 2017. We have to put aside our petty differences in skin color, hair styles, body sizes, hometowns, schools attended, fraternal memberships and everything else that has been encouraged and used against us to divide and conquer us. We have to educate our children and each other. We have to defend and protect each other. We have to respect each other, cooperate with each other and love each other to progress and survive any terrible times ahead of us. There will be a strong push by politicians and political operatives to get us to repeat the mistakes we made in our recent past. They will suggest that political parties and elected officials will take care of us if we would just listen to them and obey them. Even if we subscribe to that dated and ineffective philosophy, when we support the political status quo we can only get involved in politics the way the political powers that be tell us to support them. We will not be allowed to participate in political purchasing transactions. We will not be hired to provide professional political services for parties or candidates. We will not be able to earmark our political campaign contributions so that our political money will be spent with media we own, businesses we operate or for purposes that we determine. If you don’t see it now, you have eyes but can’t see. Again, in a capitalist society or nation, money is the primary motivating factor. Political appointments will be made based on money. Political policy will be based on money. Tax structures and tax cuts will be based on who has money. And government assistance programs will be based on who has or doesn’t have money. In the near future, the world’s military industrial complexes will see a surge in revenue and profits; banks and financial institutions will find unregulated ways to take more money from customers, depositors and shareholders; corporations will ignore “trickle down” explanations and pocket more money than ever before; and the whole world will be up for sale to the highest bidders. We must change! If we keep living the lives we are living and expect a change in lifestyles, we will be fooling ourselves.